Good news folks. 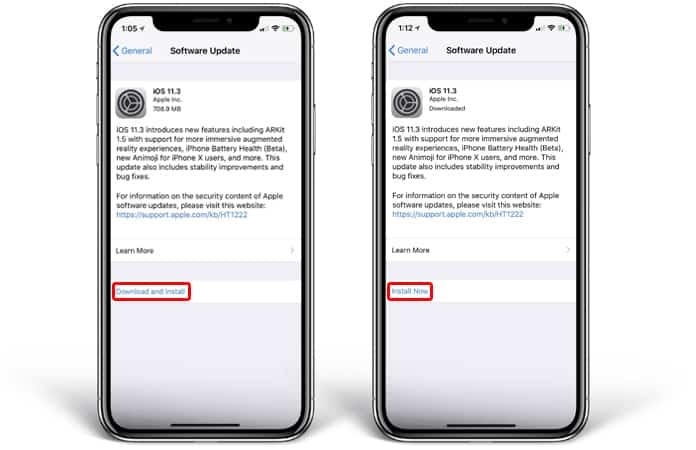 iOS 11.3 OTA and IPSW links – final version – can now be downloaded for iPad, iPhone and iPod touch. We’re here to break the news. You might already aware that pre-release of iOS 11.3 were seeded to public testers and registered developers. Apple did this to be able to make the version ready. Also, iPad 6 received iOS 11.3 final yesterday. 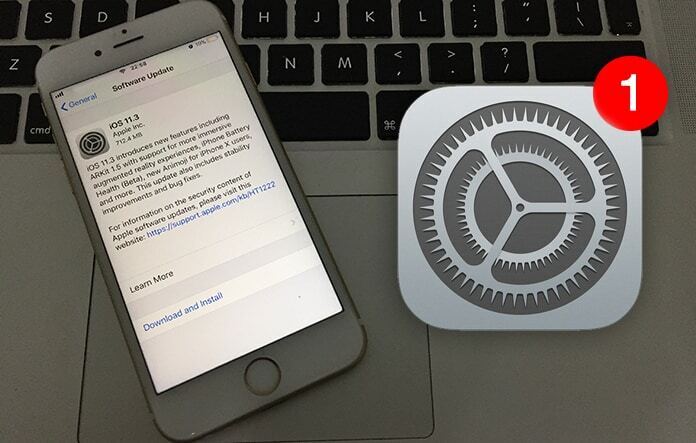 And today, iOS 11.3 can be installed on 64-bit iDevices, or IPSW links can be downloaded for installation as Apple is now in a position to be confident that the firmware is ready for the public. However, don’t forget the developers who have worked hard to get the firmware to this point. Similar to many iOS releases, major and minor, iOS 11.3 includes security patches and improvements that will make the version smooth and streamlined. The original newsroom release says that it’s more about improvements and additions rather than refinements. Hence, it’s installation is expected to be quick. For instance, iOS 11.3 brings enhancement for the AR experience in third-party apps due to improvement in ARKit whose version is 1.5 now. Apple has also made significant changes to the native SMS experience and also to the way Health information is handled. Business Chat is a new feature, and a range of new Animojis have also been added for iPhone X. The Battery Health feature is also there, to let people with degraded battery to adjust CPU speed and control battery manually. We are advising you to clean install the new iOS 11.3 version if you are dealing with a battery life or other problems.